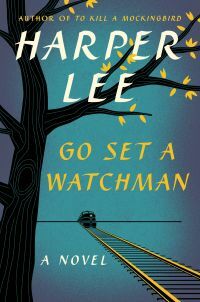 Today’s release of Go Set a Watchman, Harper Lee’s second book following the American staple of literature To Kill a Mockingbird, signifies a landmark in a widely considered “dying” industry of book publishing. 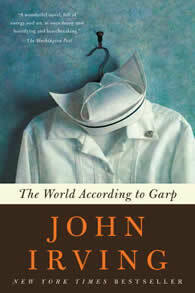 In the book world, this “new” novel is comparable to any hit summer blockbuster movie. Underneath the fans’ passion lies a heap of controversy and ethical question marks. Among them are concerns over Harper Lee’s health and whether she actually agreed to publish this book, years after vowing to never publish again. Lots of Lee’s close friends point the finger at her lawyer, Tonja Carter, citing she’s taking advantage of Lee in her old age. In a savvy PR move, Carter provided her story in an op-ed to the Wall Street Jounal of how Watchman went from being stuck in a safety deposit box to being made available to millions of excited fans today. The public may never know the true story behind Lee’s change of heart or if Carter is telling the truth, but we recognize a valiant effort by Carter to take control of her message in hopes to set the record straight. 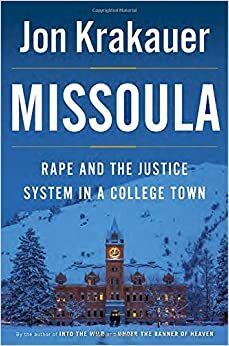 With summer season upon us, it’s always a great time to catch up on a new book. Our colleagues are voraciously consuming new, non-fiction, best sellers and best-beloved books. Scott says the book involves “a famed Harvard professor who wakes up in a strange hospital after having survived an attempt on his life. He has to make sense of his predicament while being hunted down by his would-be killers – a task made ever more difficult by the short-term amnesia he suffers from the attack. What results is a fascinating journey through Florence and the underworld depicted in Dante’s Inferno. It’s sort of a cerebral thrill ride, a really exciting read. I’ve loved other books by this author such as, The Da Vinci Code and Angels & Demons.